Point light sources are reproduced as fine rounded points, even at the periphery of the image. Bokeh is exquisite. The optical construction of this lens ensures exceptional aesthetic control. Point light sources are reproduced with minimal flare, even when shooting at the widest aperture of f/1.4. The intensity of bokeh transitions smoothly as the distance from the sharply focused point increases, resulting in no rough edges or double lining. Ultra-fast, ultra-quiet autofocus performance. Smooth and precise manual focusing. 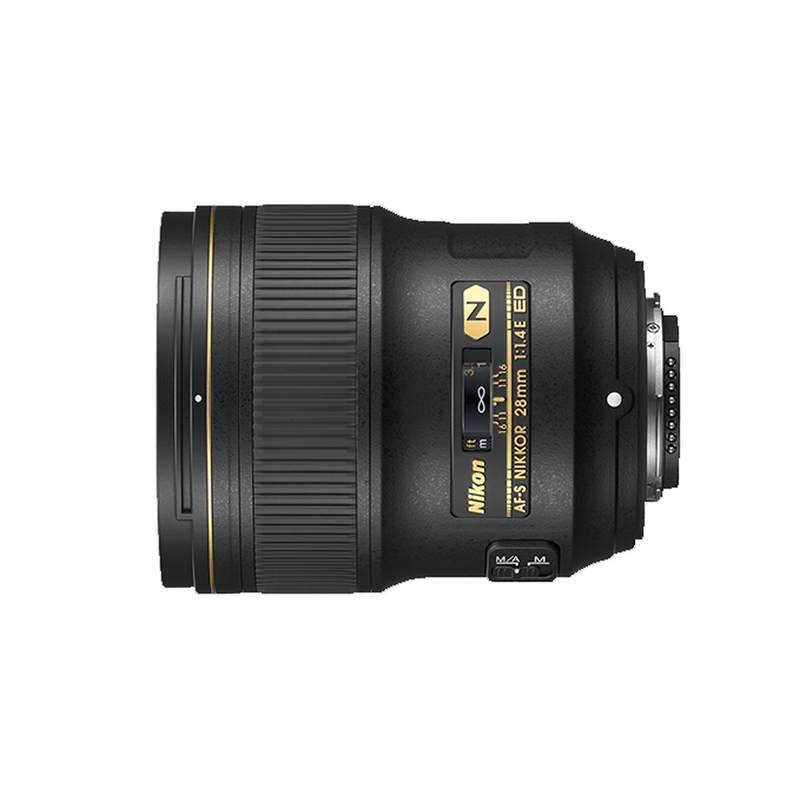 Nikon’s Silent Wave Motor (SWM) enables ultra-fast, ultra-quiet autofocus performance with seamless manual override. 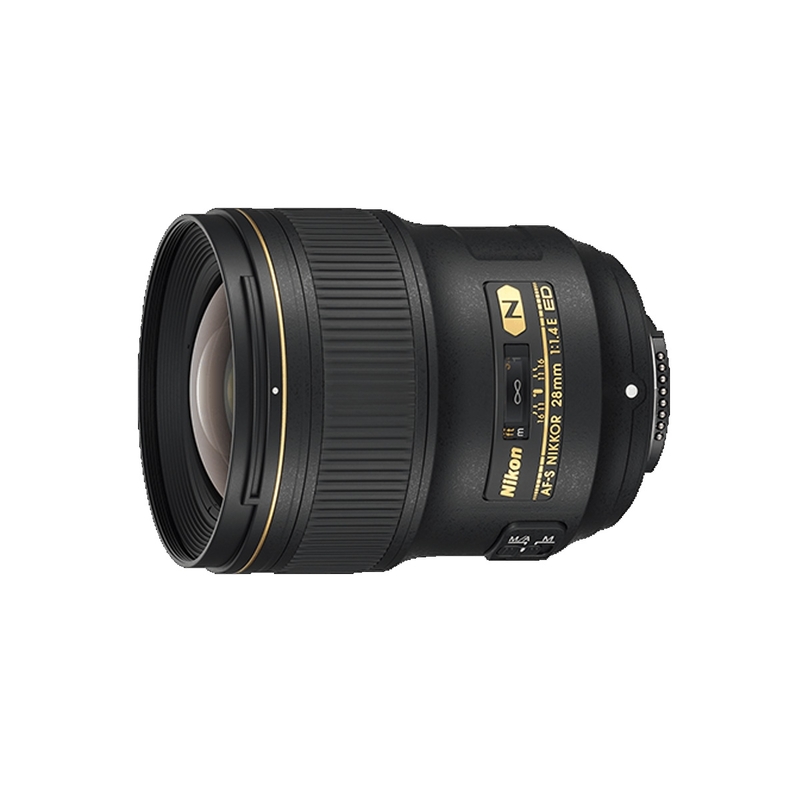 The lens boasts a dedicated focus ring for precise manual focusing. Robust dust- and drip-resistant build for reliable shooting in challenging weather conditions. 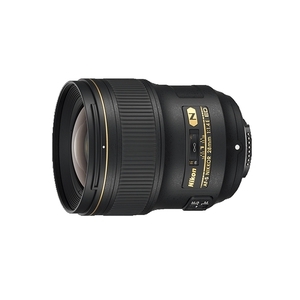 The weather-resistant design prevents dust and water droplets from damaging the lens. Nikon’s fluorine coating actively repels water, dust, and dirt without compromising image quality. And the compact and lightweight build ensures stress-free portability.